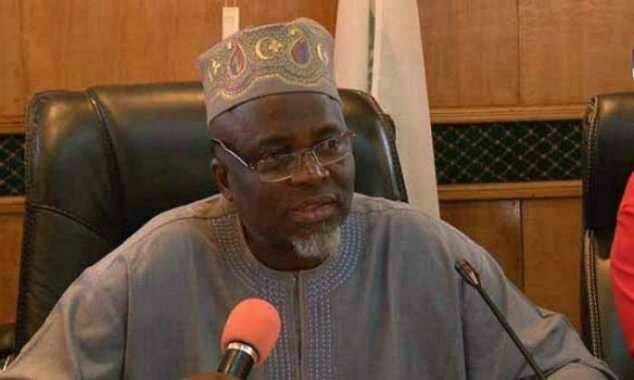 The JAMB’s Head of Media, Dr Fabian Benjamin while speaking yesterday ahead of the 2018 JAMB Policy Meeting Scheduled to hold on June 26th, 2018 has disclosed that the proceedings of the meeting will be televised live on NTA from 11:30 am to 1:30 pm. The meeting which will be held for the first time in the South-West region of the country (Osun State) will have in attendance all the stakeholders including heads of all tertiary institutions in the country as well as South-West State Governors. He mentioned that the determined objective of the board is to ensure that every prospective candidate is treated fairly and equally under a transparent platform.He equally disclosed that this year’s admission will be conducted through the Central Admission Processing System (CAPS) as it was done last year.